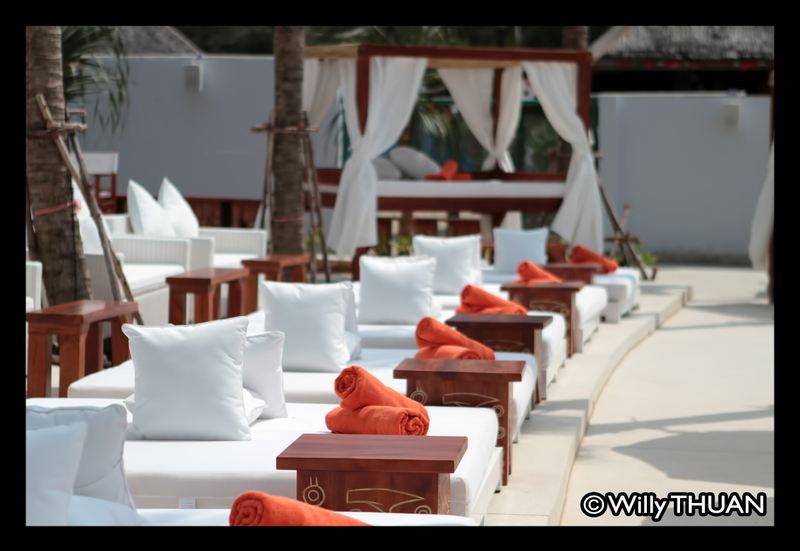 The world famous Nikki Beach Phuket is finally open on Layan Beach, with the official grand opening on March 2014… We sneaked in to get some shots before anyone else and share with you how the long awaited Nikki Beach Phuket looks like: White and stylish in a superb location. There is no doubt that this place is design for massive parties at night but also as a great chill out place at day with dozens large flat beach beds and loungers facing the unique seascape of Layan Beach and its small island. The race for Beach Clubs is ragging in Phuket and we counted no less than 12 of them around the island. We are talking real beach clubs, not just pretty chairs and sofas on the sand but serious party places with great DJs and even greater sound systems. 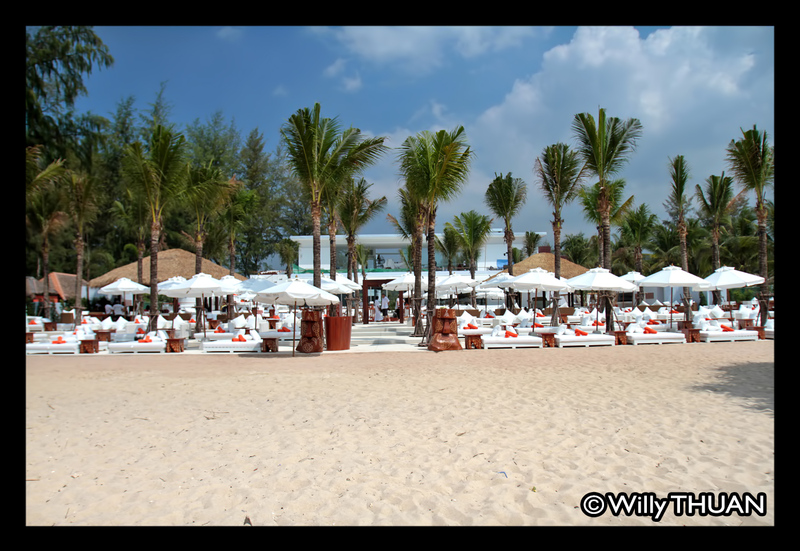 There was a definite need for such venue in this northern part of the island, and Nikki Beach Phuket will address mostly (at first) to the large amount of customers staying at the humongous holiday complex of Laguna Phuket… party is now just down their road! In the future, Nikki Beach Phuket will also feature a hotel with 174 exclusive and highly sophisticated rooms.